Modest girls around the internet, gather around. 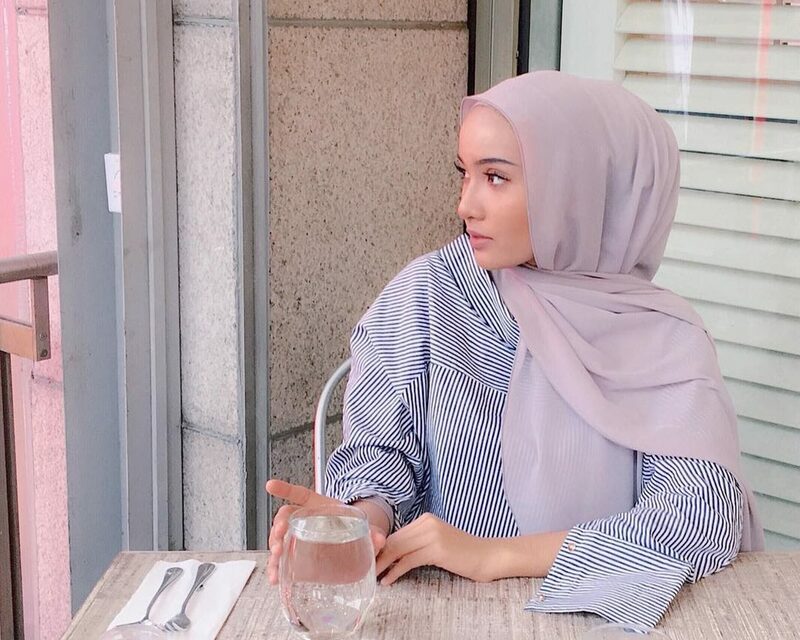 Here are five modest muslimah inspo you need to follow on Instagram and gain inspiration. 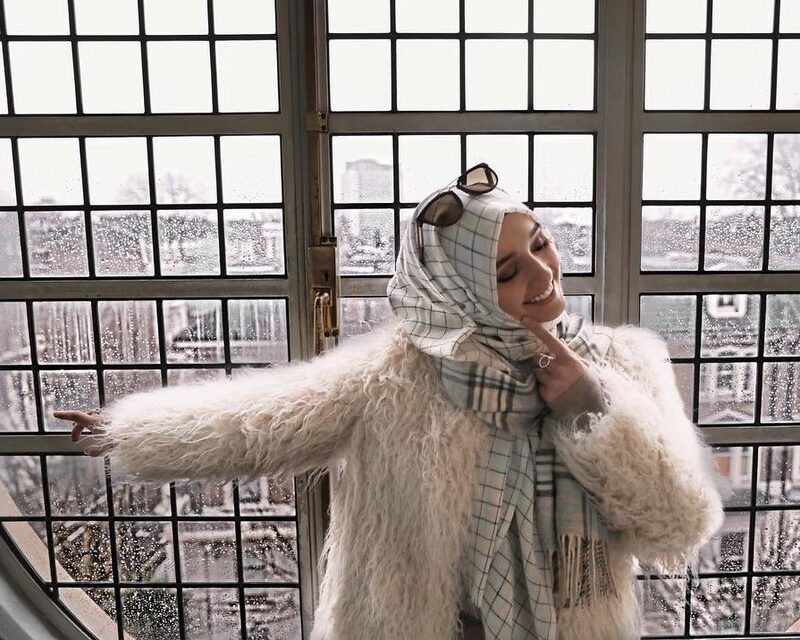 Some of them I actually follow for years and have served an inspo to me for the longest time since I first wore hijab back in 2014. 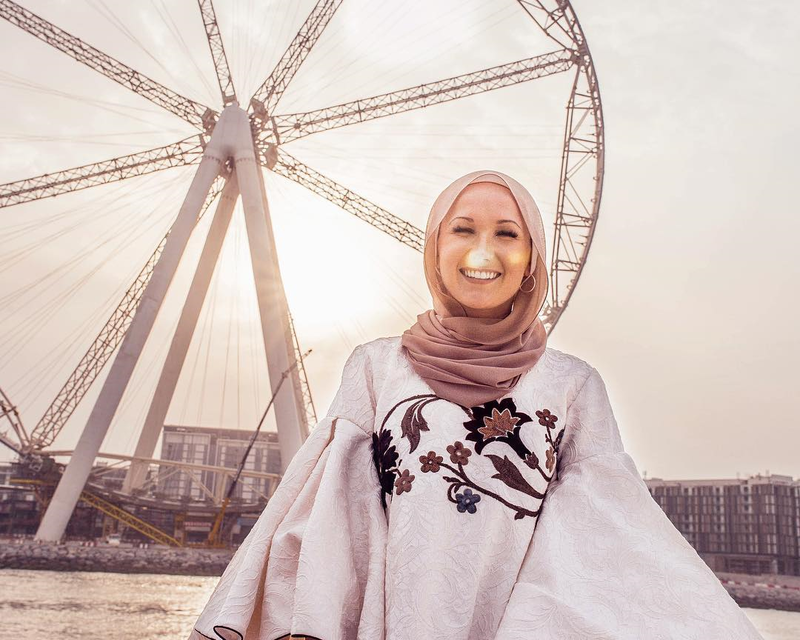 Eileen is a revert from Estonia who is happily married with her husband and now lives in Qatar. I’ve been following her on Instagram for years, before she got married. She inspires me because despite of all the struggles she went through and adjustments she had to face, she remains to be that positive kiddie in the crowd. Follow her because she has a great taste in modest fashion and she is very quirky. This Russian revert is loved by so many in the internet world because she is so pretty and her fashion sense is just on point. She has this signature look of Leather Jacket + Straight Skirt + Platform Sneakers. Also, despite of being famous, she remains humble and low key. I was even so shock when I found out she already got married, and happily living with her husband in London, England. If I would be totally honest, she inspired me to wear long skirt. I used to wear jeans, but now I just can’t because it feels so uncomfortable. You should follow her because her Instagram feed is just bomb sunshine. She has a shop where she sells her signature skirt and hijabs. Farah is a model from Malaysia and a firm believer of Minimalism. She is a recent graduate of Law and by just that, I respected her. 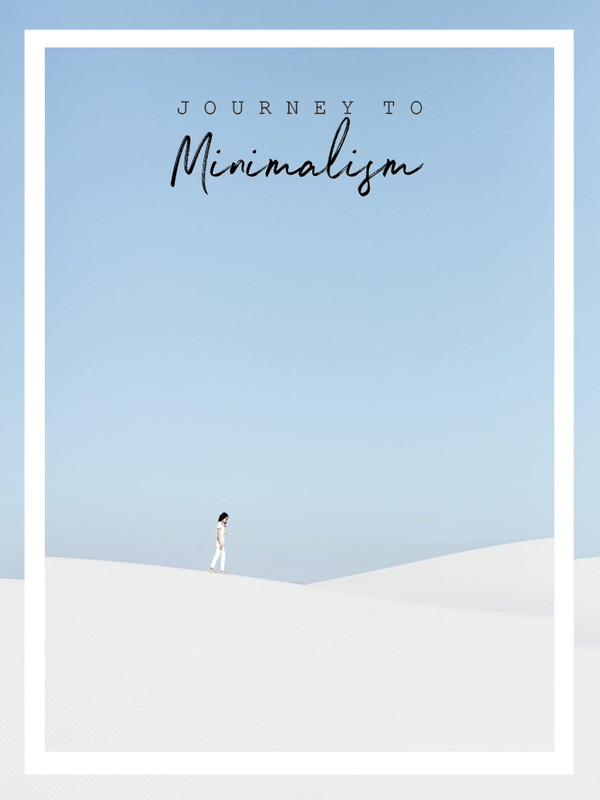 She spreads Minimalism and Healthy Eating which is an amazing combo. We need that in our lifestyle. Her aesthetic is so cohesive and consistent. She is like a Muslimah Barbie. If you are from Saudi Arabia, you might be familiar with Fulla. Farah reminds me so much Fulla. I wonder if they still sell it out in Saudi Arabia. That’s right! She’s a revert from Korea and is now living in Jakarta, Indonesia. She inspires so many because she’s not just the pretty face, she has dignity in what she believes in. 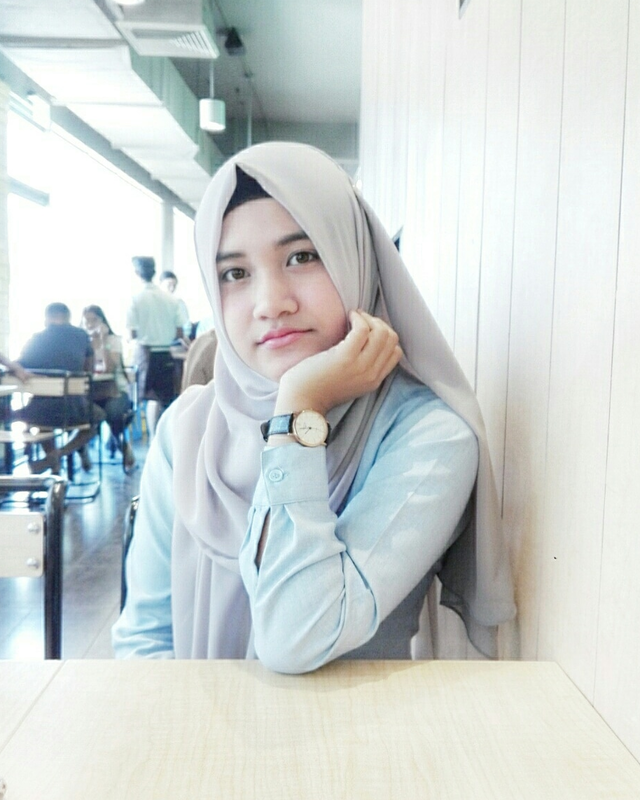 Just by looking at her, you instantly got this impression that she’s modest and kind. 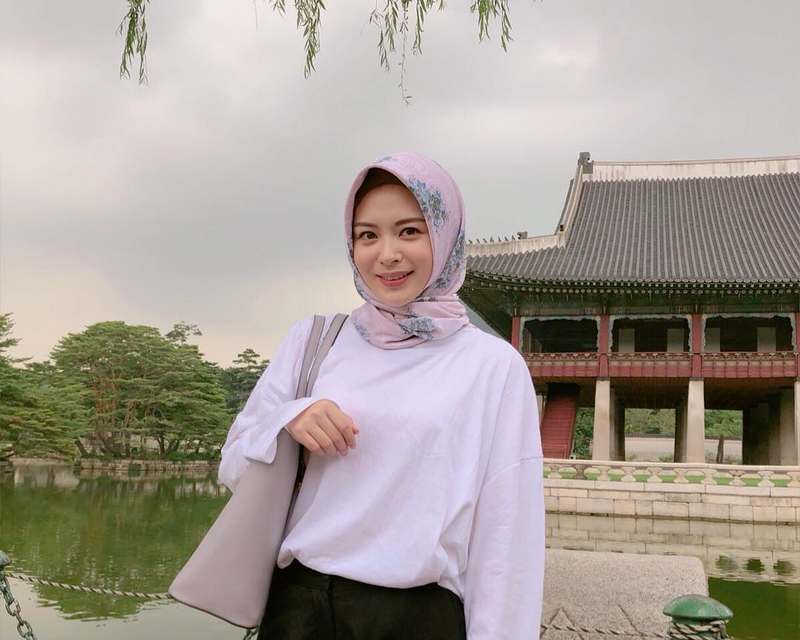 Gita is an Indonesian YouTuber and Author of Rentang Kisah. She’s active in helping the community and volunteers. She creates voice for herself, and not just for herself, but for others as well. And I think that’s a reason why people should follow her on Instagram. Modesty is not only for Muslimah. I believe that modesty is a trait most of us should have to better ourselves. Modesty isn't just based on what you wear as a person but also a personal trait which will embody your sense of class, humility, and shyness. LOVE this post! These women look incredible and inspiring and I want to follow all of them. I always feel empowered and inspired by people who hold true to their beliefs and find a way to inspire others along the way. And your reflection about modesty is spot on. Thanks for this! These are such amazing accounts! Thanks for sharing! Theses girls are so pretty ! Yeah, they're modest and prettyyy. Thank youu! Very cool round up here. I am a big believer in that you do not have to show a lot of skin to be fashionable. And I love that Gita helps other people. I will have to check out her YouTube channel. Thank you! I totally agree with you. Yeah, Gita is an inspiration. I know right, love them! It's so nice to meet these wonderful women. Thanks so much for sharing!! these girls are so stylish and beautiful! - great accounts! I love the look with the fur coat, so chic! Alexandra is definitely chic with a hint of strong look. Love her too! I agree to your statement about modesty and I like your suggestions to follow. Thanks! I love this post - all of these ladies are rocking their looks and vibes! It's always nice to see people radiating positive vibes. It's always nice to practice minimalism - Lil Faraaah does it well. Thanks for sharing! Thank you so muuuch! Yeah, Farah is an inspiration. I'm so glad to hear that. Thank you so much! So many great inspirations, thank you for sharing ! Thank you so much. I'm glad you like them! Your loan problems might be, here comes your help as we offer loans to both individuals and firms at low and affordable interest rate of 3% Processed within 24 hours. And a repayment duration period of 1 year to 30 years to any part of the world. We give out loans within the range of RUPEE, USD, EURO & POUNDS in any currencies you want. You only have to pay one fee, which is the Insurance charges. While the company will be paying all other fees. Our loans are well insured and maximum security is our priority. Kindly contact us today via Email: [ rupamfinancialprovider.intl@gmail.com ]. Where your needs are meet and your worries are over, Thanks.